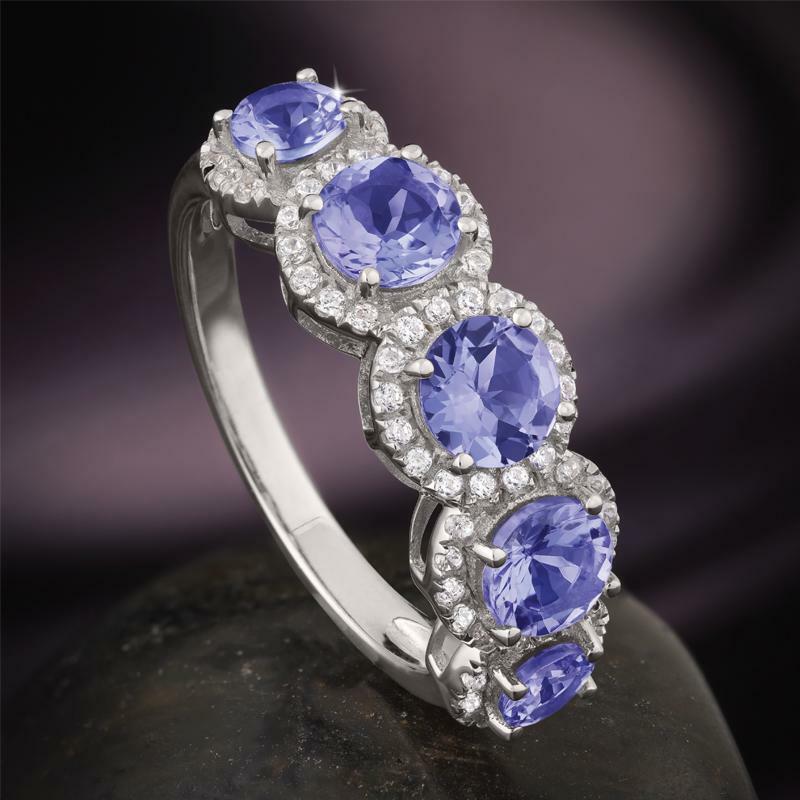 The Tanzanite Five Stone Anniversary Ring features five individual stones of rare, violet-blue tanzanite set in .925 sterling silver. 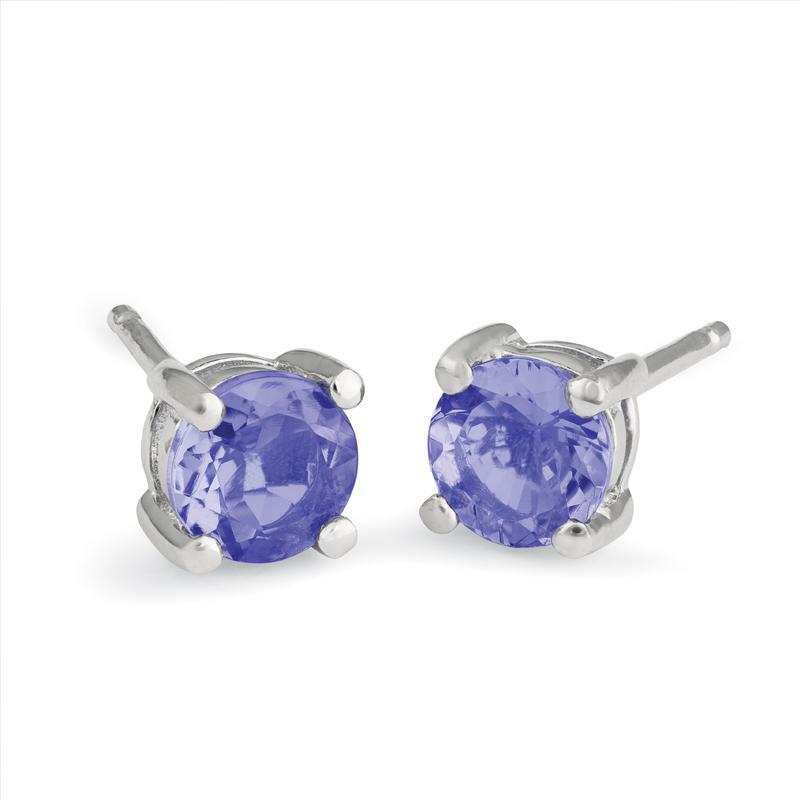 Scientifically-created DiamondAura® rounds frame each ethereal violet beauty in white hot sparkle. 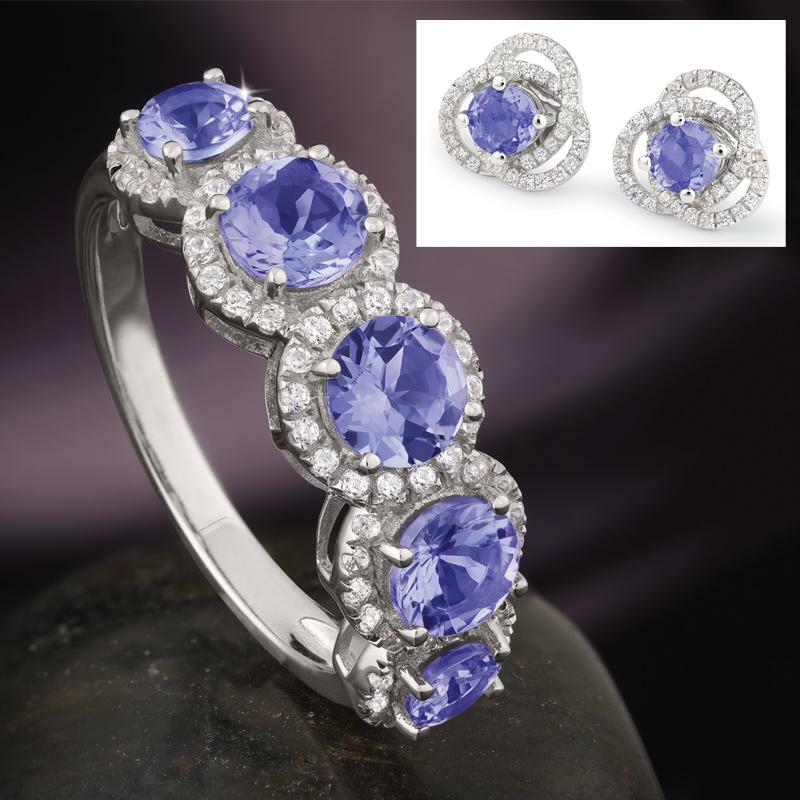 Each of the five stones represents a decade since the incredible, improbable discovery of tanzanite, totaling 50 years of fortune and beauty. Present her with this ring to let her know she was your greatest discovery. 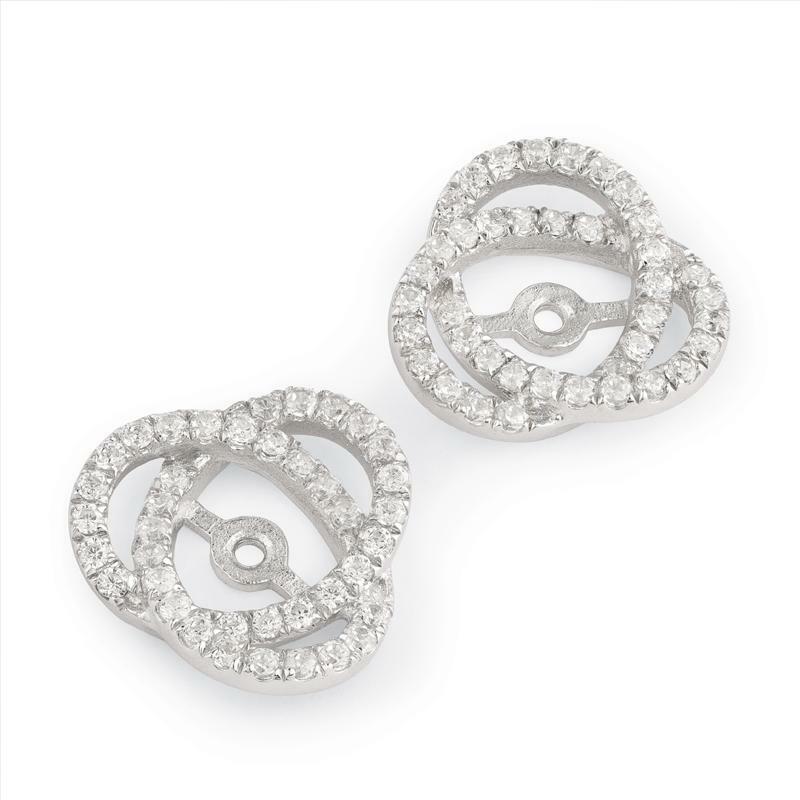 Set includes: ring, earrings and earring jackets.